Organic Rosemary and Lavender conditioner from Green People, ideal for normal/oily hair and those who suffer from an itchy scalp. This gentle formula is rich is protein & natural B vitamins to give hair an intensive moisture boost, leaving hair soft, shiny and manageable. Helps to stimulate scalp circulation & reduces dandruff. Free from SLS/SLES, alcohol (ethyl alcohol, ethanol), Parabens, phthalates and artificial fragrances. 92% certified organic ingredients, contains fairly traded ingredients. The Green People Organic Irritated Scalp Conditioner - 200ml product ethics are indicated below. To learn more about these product ethics and to see related products, follow the links below. I love this on my scalp. I've struggled over the years with a dry flaky scalp and this is perfect. I love the feeling when it goes on, its almost relief straight away. My only problem is that I have coloured hair so I use a different conditioner on the ends as this is for normal/oily (which my scalp is) but my hair is certainly not! So definitely recommend this for scalp problems but if you have dry hair then I'd say use another condition for the ends. Love the ethics of this company and the product is great for my hair and gentle enough to use with my scalp condition, as well as smelling lovely. 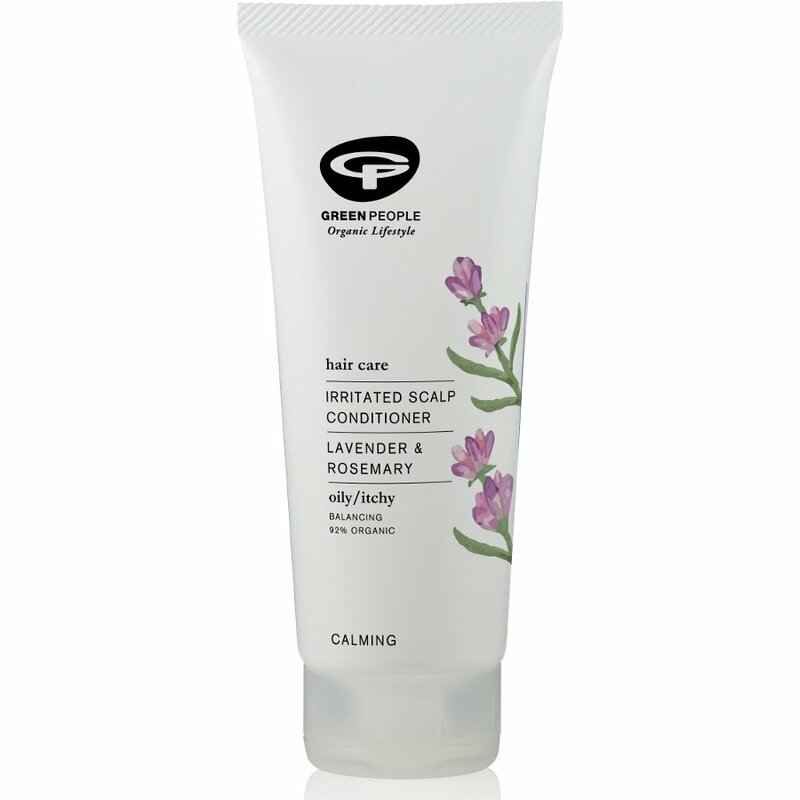 There are currently no questions to display about Green People Organic Irritated Scalp Conditioner - 200ml.